Moving house is a very exciting time, starting a new chapter and all that, but it can also be quite stressful if you’re not organised. So here are some useful advices for tenants to consider before starting your property search. 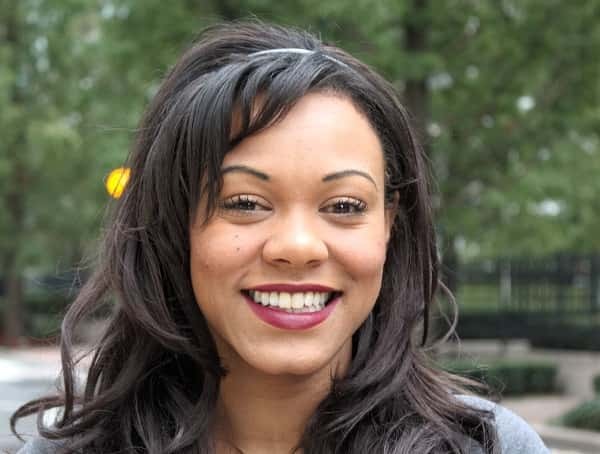 Things that should make your search as simple and stress free as possible…. maybe even enjoyable! Firstly, decide what area you want to live in. St Davids square, also known as Lockes Wharf, is a large riverside residential development located on the Isle of Dogs, E14. 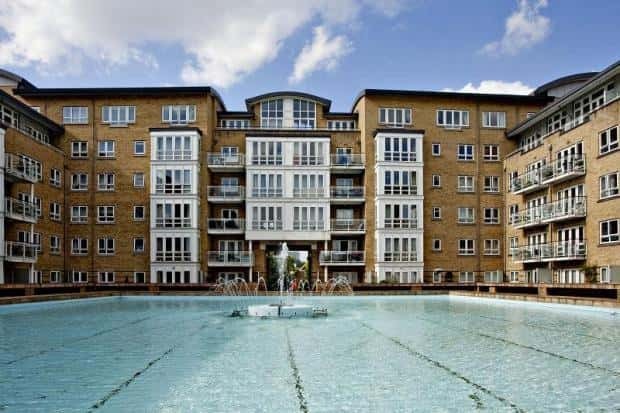 Residents benefit from the development’s own leisure complex, comprising a swimming pool, snooker and pool tables and a gym, whilst it also features two landscaped gardens and a water garden. The site on which St Davids Square stands is steeped in history. 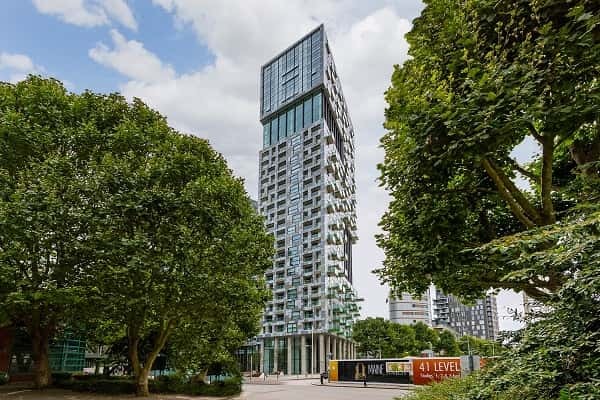 Ontario Tower is a luxury high-rise residential development in Blackwall, close to Canary Wharf in E14 London area. The 29-storey project was completed in the Autumn of 2007 and is a distinct landmark of the London skyline, with its brave architectural cut-away at the top of the which faces the river Thames. Comprising 260 apartments and 6 penthouses, accommodation is beautifully equipped with floor to ceiling glass and at night the building is lit by a distinctive blue-neon light which curves around the top of the building. 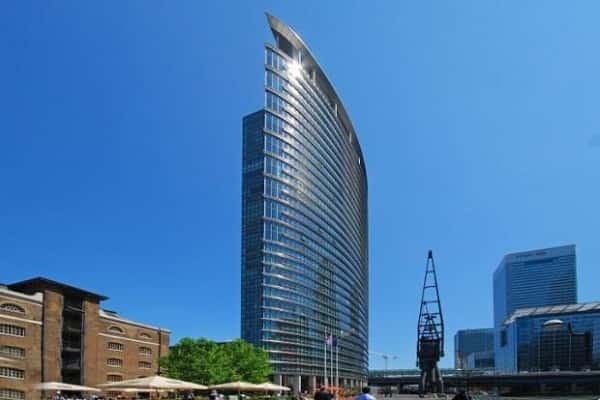 1 West India Quay is one of the most sought after residential developments in E14. 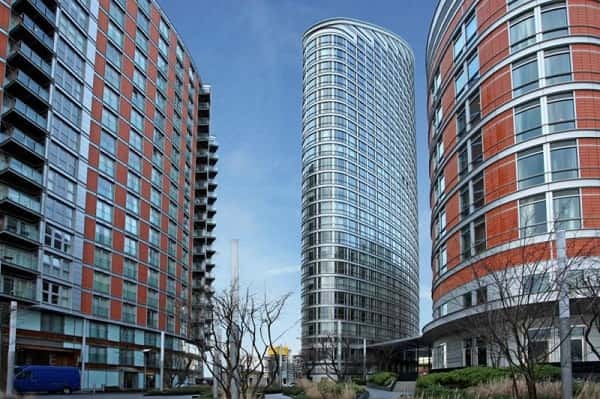 Comprising 33 floors and adjacent to West India Docks, it is only a hop, skip and jump away from Canary Wharf. Completed in 2004, the building is particularly elegant and has been designed for those who require the finest private residential accommodation, and a particularly convenient location. The first 12 floors house the Marriott Hotel, and from the 13th floor upwards are one, two, and three bedroom well-appointed apartments. There are also six luxury penthouses on the 31st floor. Lincoln Plaza is Galliard Homes’ most recently completed residential development in the Canary Wharf area, and (imposingly) stands to the south of the business district close to South Quay DLR and Millwall Dock. It’s a sprawling development, but the principal private residential components are Duckman and Talisman Towers, which comprise 366 private luxury residential apartments, and respectively stand at 22 and 31 floors. A 12-storey international brand name 100-suite hotel is yet to open, but integrates with the two towers. At launch, which has confused many, Talisman Tower was named Franklin Tower, and Duckman was named Greenwich.